At the upcoming MIPTV, we are thrilled to present an electrifying slate of acclaimed, top-rated and high concept new dramaseries, produced by some of Europe's Leading production companies. Please contact Francoise Nieto-Fong (francoise@dutchfeatures.com) to schedule a meeting. The most powerful storm in history is heading towards The Netherlands and Belgium where flooding will threaten millions of lives. 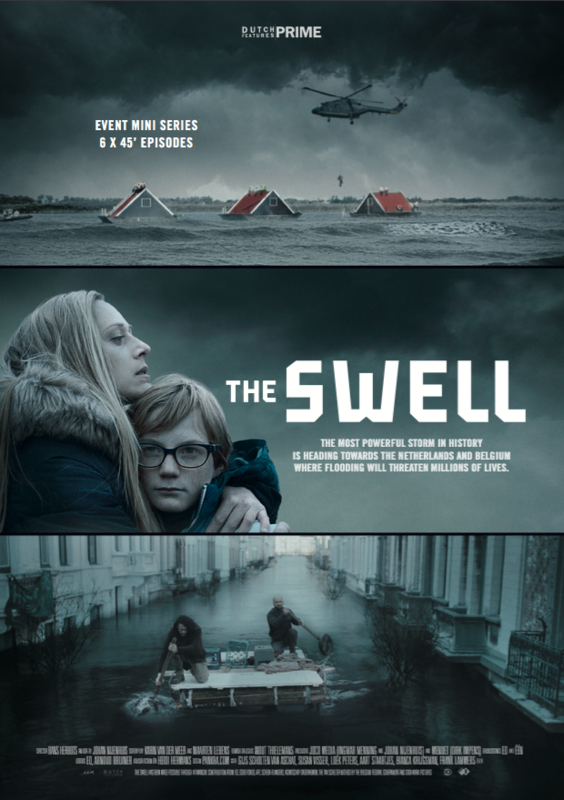 THE SWELL is the spellbinding 'Event' Miniseries that attracted millions of television viewers in Holland and Belgium. This gripping contemporary story explores what happens when the national flood defences of The Netherlands and Belgium start to collapse. Five million people live on land below sea level. How will major cities and rural areas survive the disastrous consequences of flooding? Could people cope with rebuilding not just their individual lives, but their entire countries too? The rise and fall of a renowned family empire built by a man who survived Auschwitz and dedicated his life to achieving success at any cost. Based on a true story. In 1945, 18-year old MATTHIAS MEYER returns from Auschwitz. His entire family has been murdered and his father’s shop ransacked. A farmer gives him shelter and his pretty daughter Mieke helps to heal Matthias's wounds. 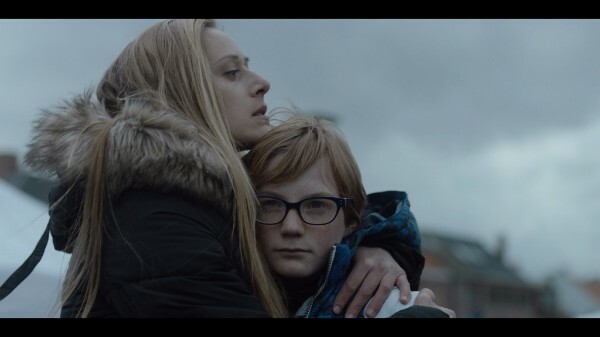 Determined to survive and never to yield to anyone, Matthias and Mieke start a family together and have four sons. Matthias throws all his passion and energy into becoming a criminal defence lawyer. He is determined to stand up for the underdogs and criminals in society. His four sons also become successful lawyers - thanks to their father's influence. However, the law firm begins to lose huge sums of money as the four sons battle with the influence of criminal friends, fame and drug addiction. Matthias soon realises that his sons don't have the stamina and quick wits that helped him survive and fight for success. Astounding mini-series of a successful journalist who attempts to find the truth behind the multimillionaire art collector, nazi and war criminal Pieter Menten.. 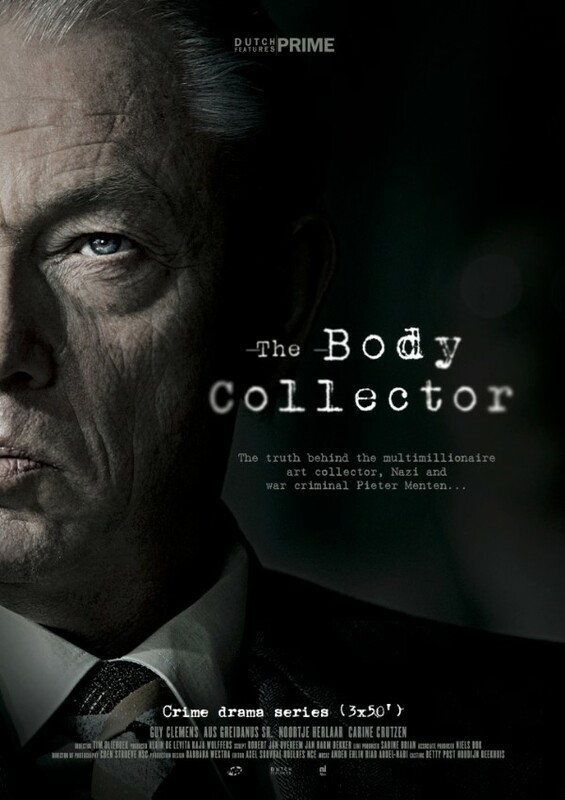 In THE BODY COLLECTOR we follow investigative journalist Hans Knoop, editor in chief of newspaper ‘De Telegraaf’. 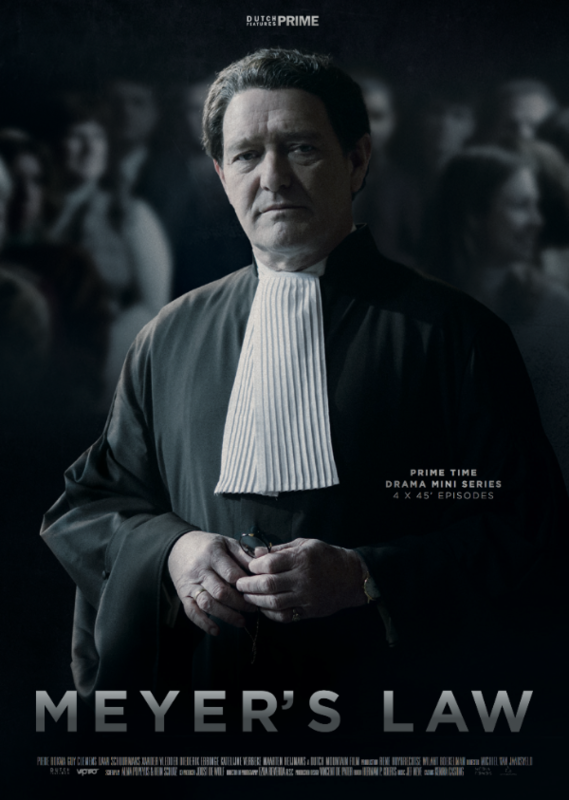 Knoop slowly becomes personally involved in the hunt for the untouchable ex Nazi and war criminal, Pieter Menten. This distinctive and compelling drama series boasting superb storytelling’s, spins a web of stories whose common denominator is the fight for survival, forgiveness, and new opportunities. 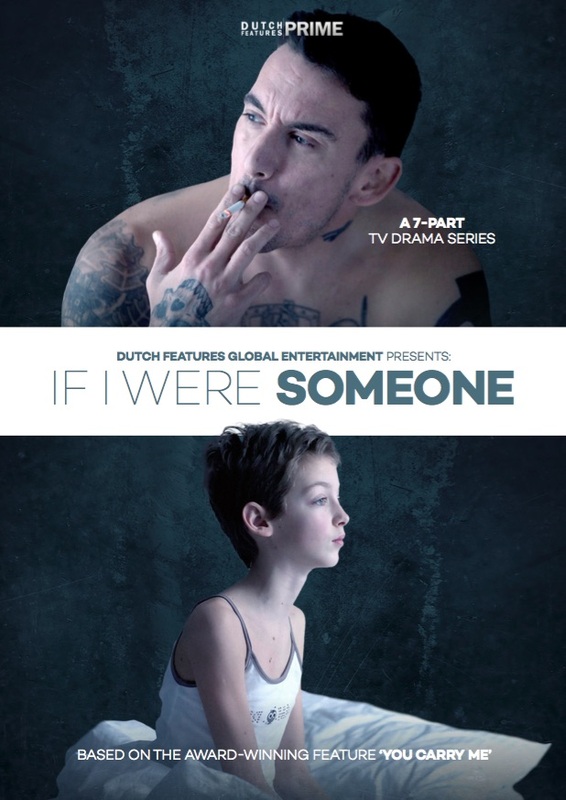 IF I WERE SOMEONE is a 7-part series focussing on the intertwining lives of three daughters from different families. 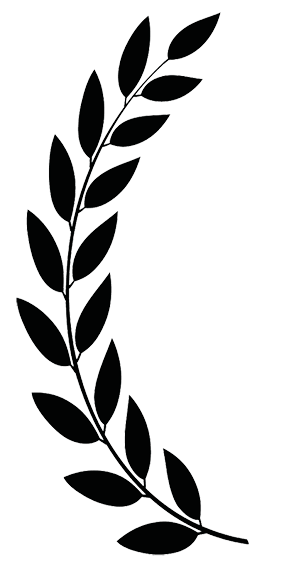 Three daughters who fight for acceptance, redemption and new opportunities. Dora is a neglected girl who dreams about becoming a football manager. Suddenly, her outlaw father enters her life and they build a close relationship. Ives, a soap opera director, nurses her father who suffers from Alzheimer’s. Nataša, a successful producer, is pregnant. When things go awry for her, she decides to confront her estranged father. RIPHAGEN tells the remarkable true story of infamous gangster Andries Riphagen, one of Holland’s most notorious criminals during the Second World War. This 3-part thriller series focussing on gangster Andries Riphagen, who enriched himself through the black market; by tracking down and blackmailing Jews in hiding. He was to blame for the deaths of at least 200 Jewish people. The most exceptional thing about Riphagen’s story is that he was never convicted. How this could have happened forms the backbone of the plot of this series. When two cops investigate a human trafficking network, their friendship comes under threat as they face their most dangerous enemy. 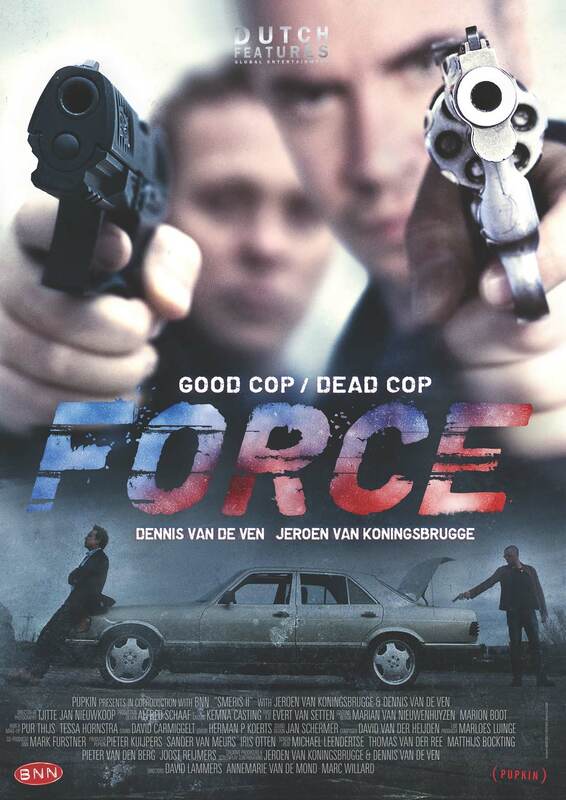 FORCE season 3 is a dramatic climax to the turbulent friendship between Theo and Willem. Can they ever find a way to trust each other again? And will they survive a showdown with their greatest enemy as they finally confront the mastermind behind human trafficking, murder and a terrorist plot? A passionate and fearless young biologist travels the world in search of exotic wildlife and thrilling adventures in this fun factual series for families everywhere. Do you know how to survive in the African Bush? Why do giraffes need a huge heart? Where does a sloth live? Could you recognise a Rock Python? And what’s that territying noise outside your tent in the jungle? Meet the man with all the answers. 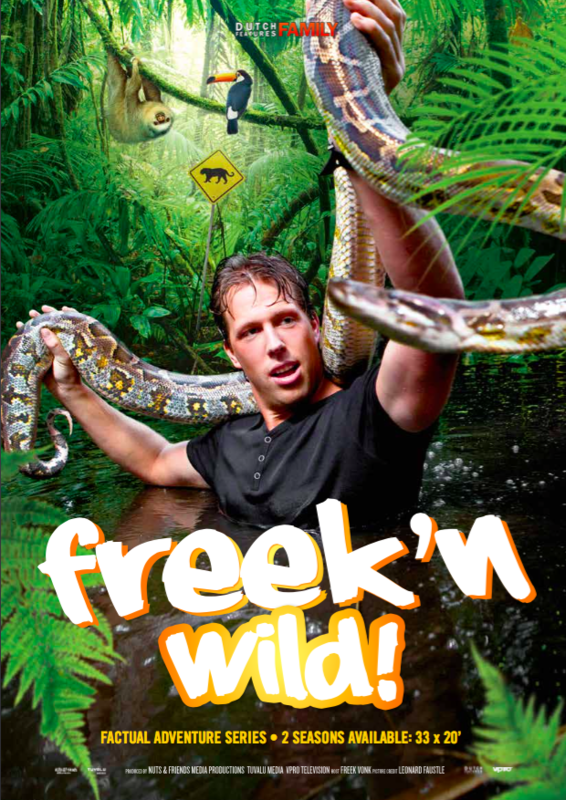 Doctor Freek Vonk is an enthusiastic, adventurous and world-famous biologist who love snakes. He’s a rock’n’roll scientist whose day job is hunting animal venom to help advance medical research. Whether It’s a Nile crocodile, a buffalo or a python – Freek Vonk knows exactly what to do to stay safe and enthusiastically shares his knowledge about every animal and species. Dutch Features Global Entertainment, Holland’s leading sales- agency headed by CEO Pim van Collem, is a specialized world sales and distribution company based in the Netherlands, known for marketing and selling high concept thrillers, European features, award-winning Family films, and acclaimed television drama series.The unrivalled roster includes a unique selection of box office hit and award-winning films realised by some of Europe’s most innovative producers, and boasts an high quality family film catalogue, with proven brand names. 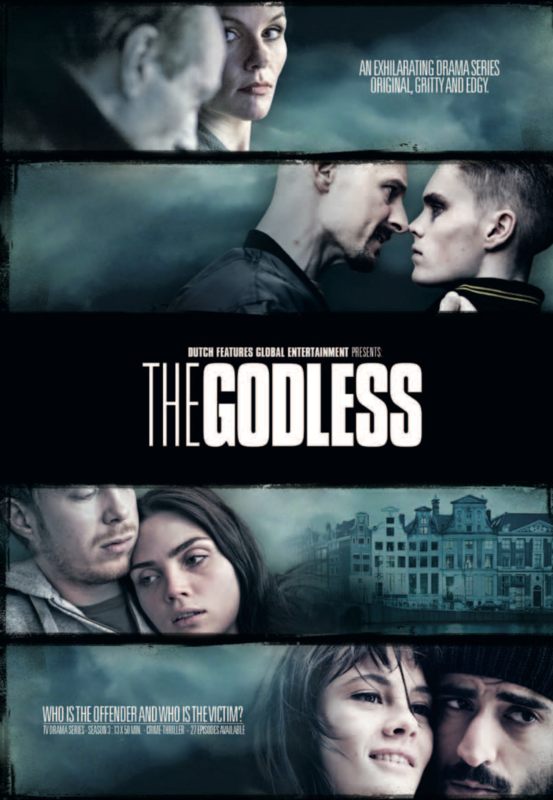 Dutch Features distributes an exclusive catalogue of acclaimed Mini-series and TV-drama series, such as long running success- series: Best Friends (9th season), Force, and The Godless. Since its foundation in 2012, Dutch Features has established successful working relationships with leading international Media companies such as ZDF Network, Netflix, Pupkin Film and TV, TF1, Sony Entertainment Television, Kaap Holland Film/Warner Bros, Studio Hamburg, Red Bull Media House, Global Screen, Canal +, Endemol Entertainment, PV Pictures, Amazon Prime, Betafilm, Kochmedia GmbH, EMS Films, ARD Network, Content Media Corp, MHZ Channel USA, Tuvalu Media and Topkapi Films. You are receiving this newsletter because your email address was listed in the 2017 MIPTV database as acquisitions contact for your company. The database content is accessible to registered and approved industry sales agents. If this email receives you erroneously we apologize for this oversight. 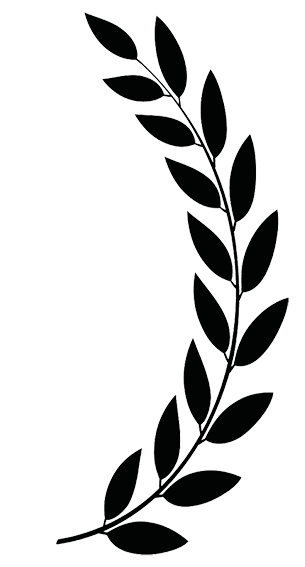 Copyright © 2017 Dutch Features Global Entertainment, All rights reserved.